Water filters are an incredibly important part of preventative maintenance for your ice machine. Without a water filter, scale may build up, causing machines to break down and require maintenance sooner than expected. 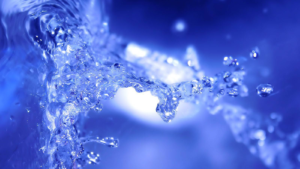 Water filters also remove foul smells and odors from your ice, along with chemicals and sediment deposits. A quality water filter will provide your customers with the freshest, best tasting ice around. 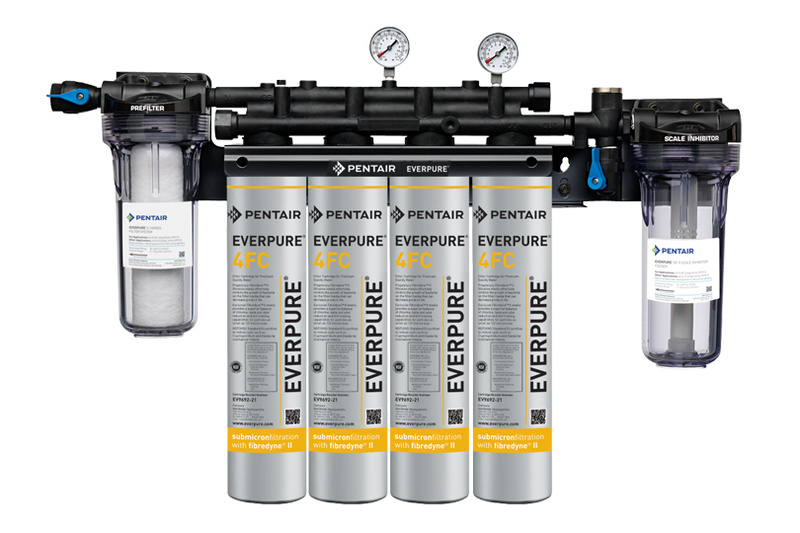 With our selection of water filters from Omnipure, Everpure, and Hoshizaki, we can assure that your ice machine will operate more efficiently, and require less service than it would without a quality water filter. 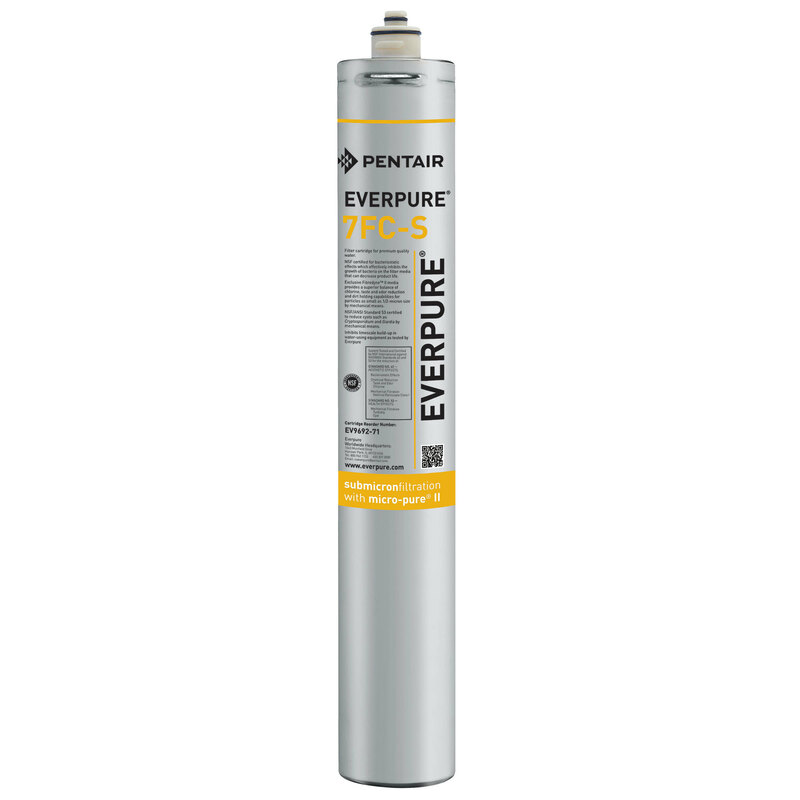 Using commercial filtration systems is very important, because water filters remove undesirable chemical & biological contaminants from the water which create bad tastes and odors. Clean water improves the taste of all your beverages and Ice products. Using and frequently changing commercial ice machine water filter, will ensure the clarity of ice & will remove chlorine taste from the water. 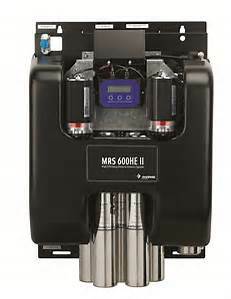 It prevents costly service calls and minimizes your equipment have scale and mineral build up. It is recommended to change water filters frequently and on time to prevent mold build up inside the filter. 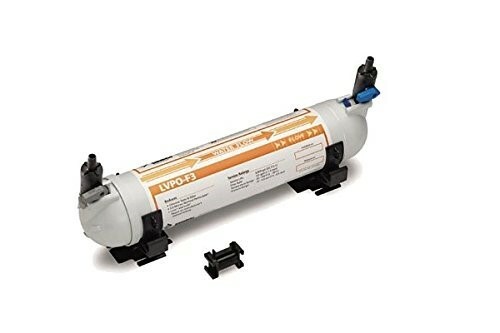 We water treatment systems, combination systems, coffee filtration systems, prefilters, systems for steamers & combi-ovens, fountain beverage systems, filter replacement cartridges, ice filtration systems, everpure product line, softener replacement cartridges, drinking water systems, water filter accessories & in-line filters. 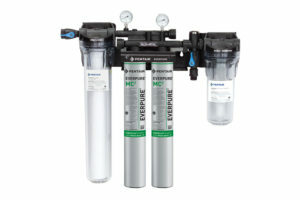 If you need help choosing the right water filter, water filtration system please give us a call.